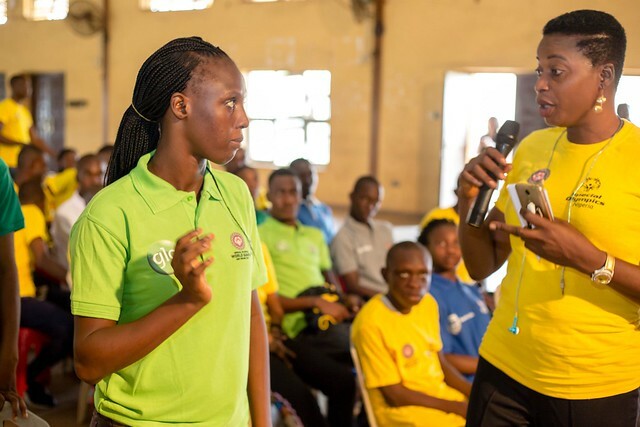 To advance to a higher level of competition in a particular year, an athlete must have participated for a minimum of eight weeks in an organized training program in the sport or sports in which he or she has entered for higher level competition. A planned regimen of training under a volunteer coach, teacher or parent is considered an organized training program. 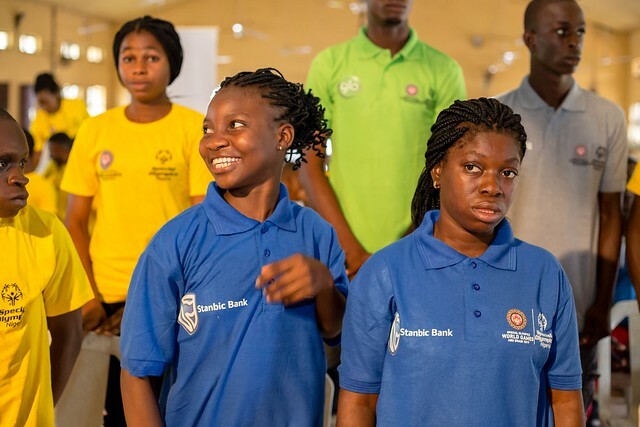 The Special Olympics Sports Rules governs all Special Olympics sports competitions worldwide. 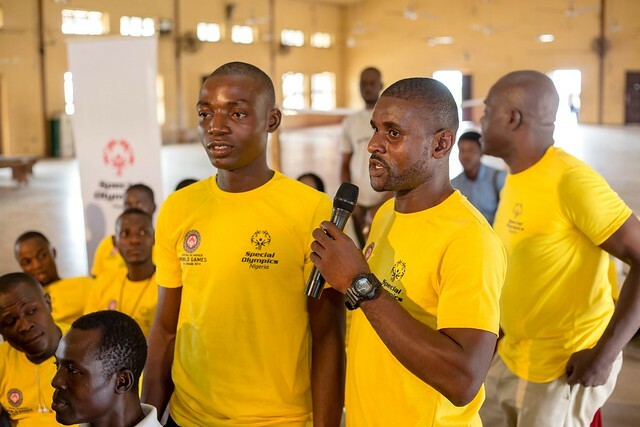 As an international sports movement, Special Olympics has created these rules based upon rules from International Sports Federations and National Governing Bodies. 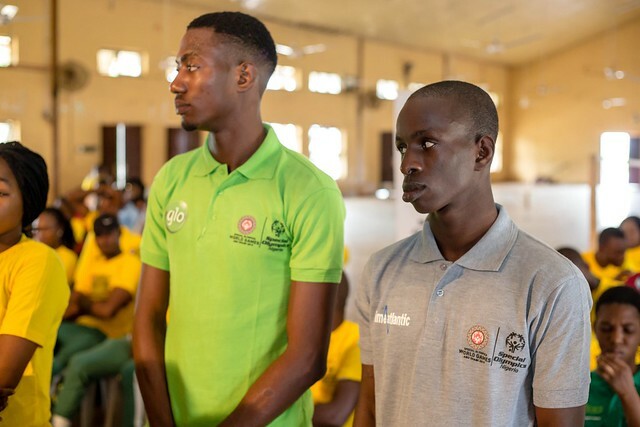 International Sports Federations and National Governing Bodies rules are employed except when they are in conflict with the Special Olympics Sports Rules. In those cases, the Special Olympics Sports Rules shall apply. 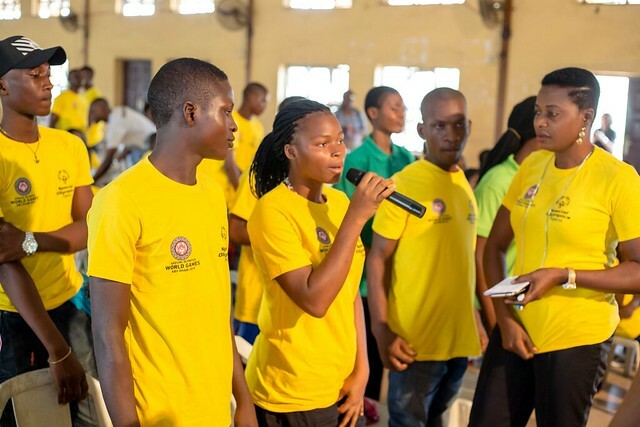 In Nigeria, there are various levels of competition after every 8 weeks of training. 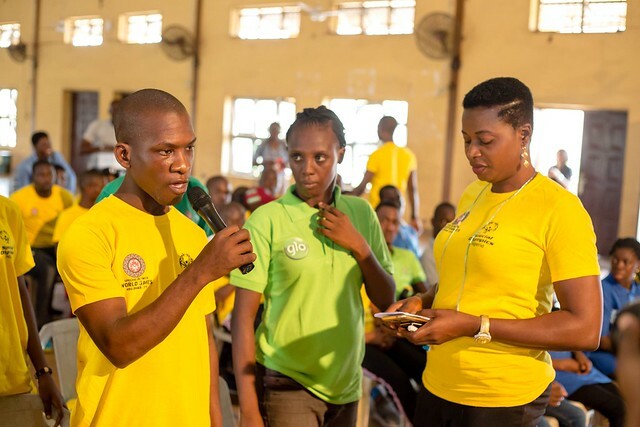 These competitions are geared towards providing competition opportunities for SONigeria athletes. 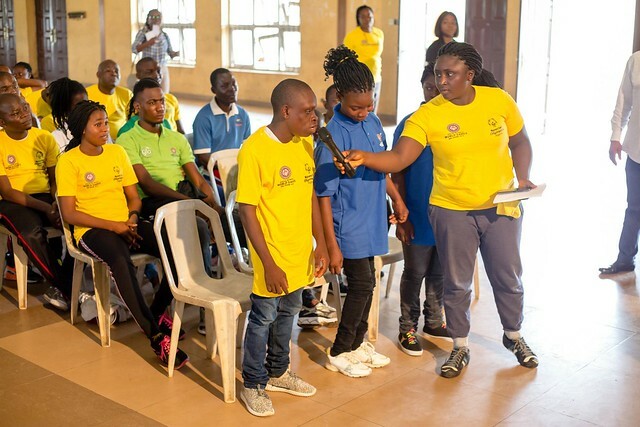 We have the Special Olympics Nigeria “School Sports Day” – This is a grassroots competition involving all athletes in all SONigeria Special Schools across the country. We also have the “Out-of-School” Program. 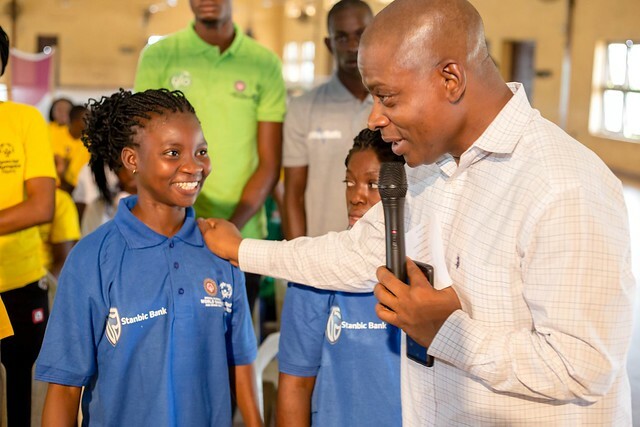 This is an initiative that was introduced to give Intellectually challenged persons who are out of or not in school an opportunity to be a part of the ‘joy’ that Special Olympics offers. All in an effort to ensure that all our athletes have at least one competition opportunity in the course of the year. This is followed by the State Competition, Regional Competition, National Games and World Games.